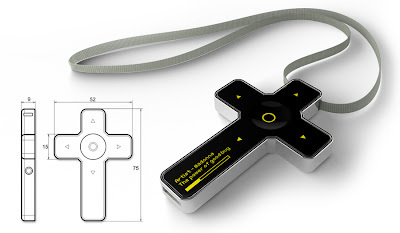 Collection of 'Unique MP3 Players and Unusual MP3 Player Designs' from all over the world. 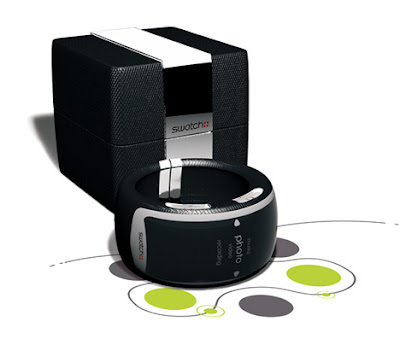 Swatch Infinity MP3 Player Watch: Sleek wristwatch from Swatch comes with a built-in mp3 player, video player/recorder and a photo album. 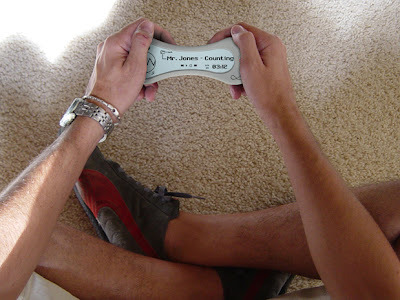 Walletex Wallet MP3 Player: Wallet-MP3 is a credit card sized USBdrive-based MP3 player from Walletex. Chameleon MP3 Player: The MP3 player is worn on the hand while the speakers are attached to the wearer's clothing. 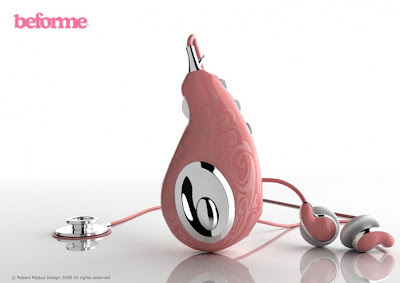 Beforme MP3 Player: "Beforme" is a beautiful combination of the stethoscope and MP3 player for future moms. Infinito MP3 Player: Designed by Franco Marino Cagnina, this MP3 player can be held comfortably and its large display allows it to be viewed even in bright light. 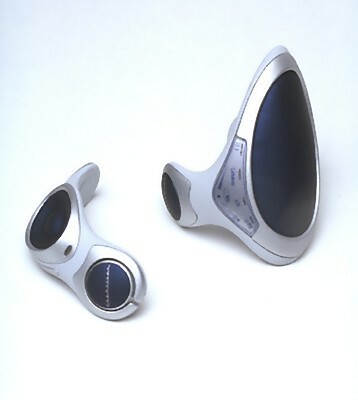 Tripod MP3 Player: This tripod MP3 player can be transformed into a movie player by pulling the two halves apart. 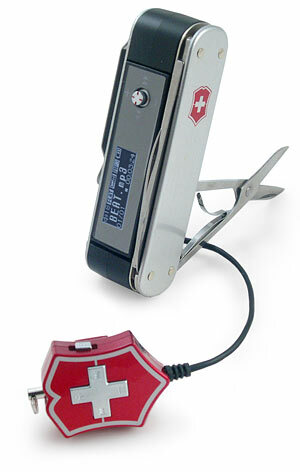 Swiss Armyknife with a built-in MP3 Player: Apart from the other usual instruments, this little gizmo comes with an MP3 player. The player also has an FM radio, and a voice recorder. 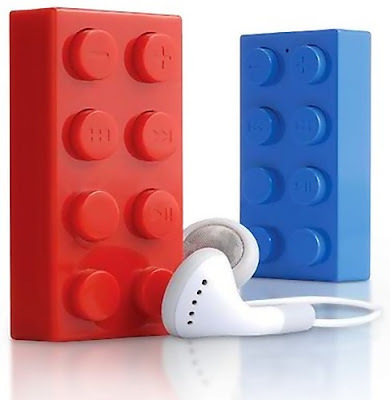 Brick MP3 Player: These colorful media players cleverly hide their controls into the raised dots on the surface of each block. 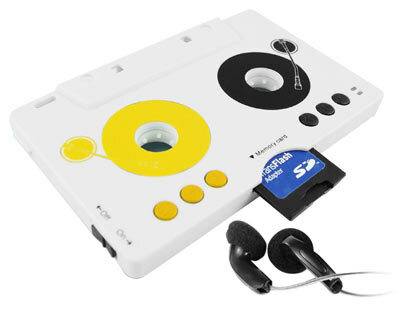 Cassette MP3 Player: This MP3 player is built into a standard cassette case, all you need to do is load an SD card with your favorite tracks to use it as an MP3 player, or you can use it with a cassette player to play music just like any other tape. 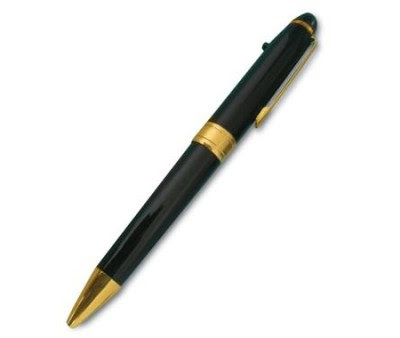 Pen MP3 Player: This multifunction pen digitally records up to 8 hours using a built-in microphone. It can also transfer 2 GB of data and play up to 1000 songs. 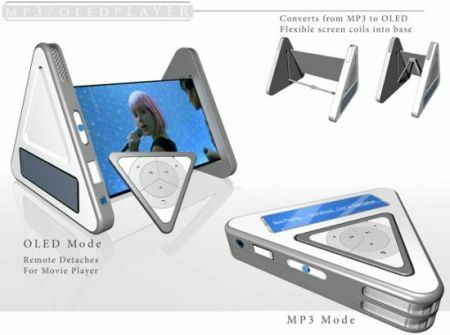 Interlocking MP3 Players: These interlocking MP3 players come together to form a single unit, but can be played separately when you're apart. 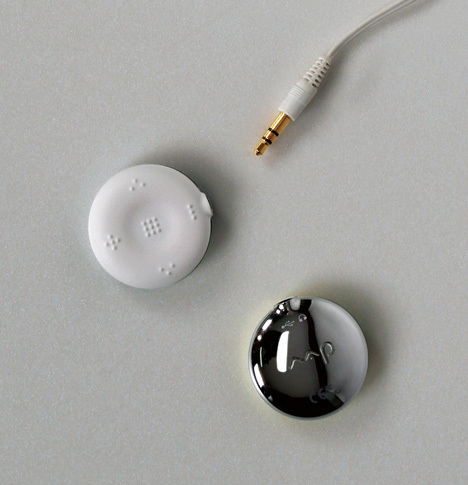 Tactile MP3 Player: Its 'tactile' because the 5 basic controls necessary to master your music are the raised dots. 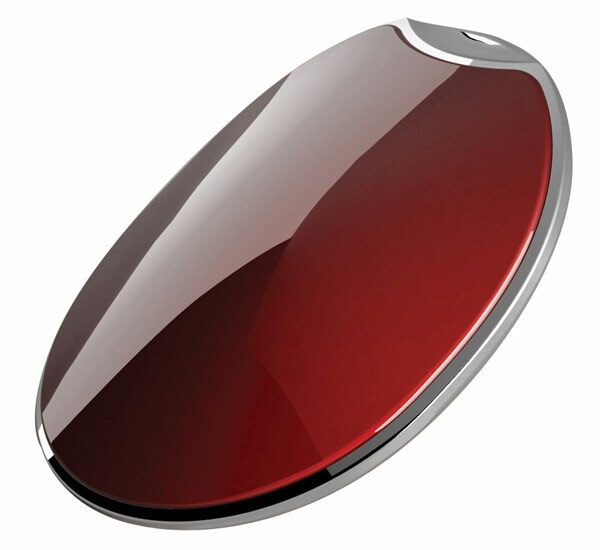 Coby Micro MP3 Player: It looks more like a computer mouse than an MP3 player; it has a unique design with no controls on its surface. 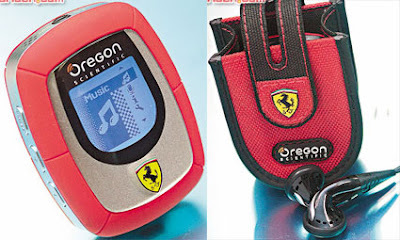 Don't miss to check out "Unique MP3 Players and Unusual MP3 Player Designs - Part: 1| 2."